Are you looking to save thousands on the purchase of this home? Well look no further this home qualifies for a No Closing Cost Loan. 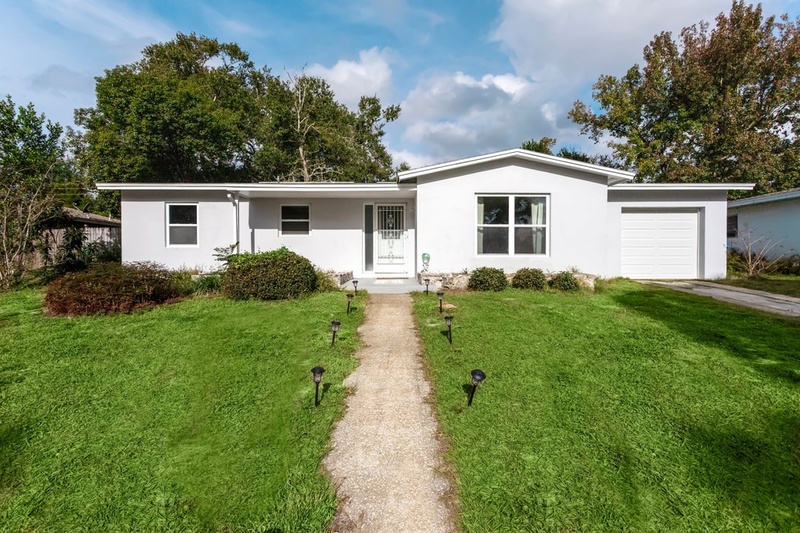 Come see this well-kept 4 bedroom 2 bath room block style home located on a cul-da-sac in the cozy establishment of Moss Pointe. This home is ready for its new owner to make it their own. Home needs a little work, however major items including the NEW ROOF & NEW A/C have been replaced. There is an addition to the left side of home, where you will find a private in- law suite with its own private access. 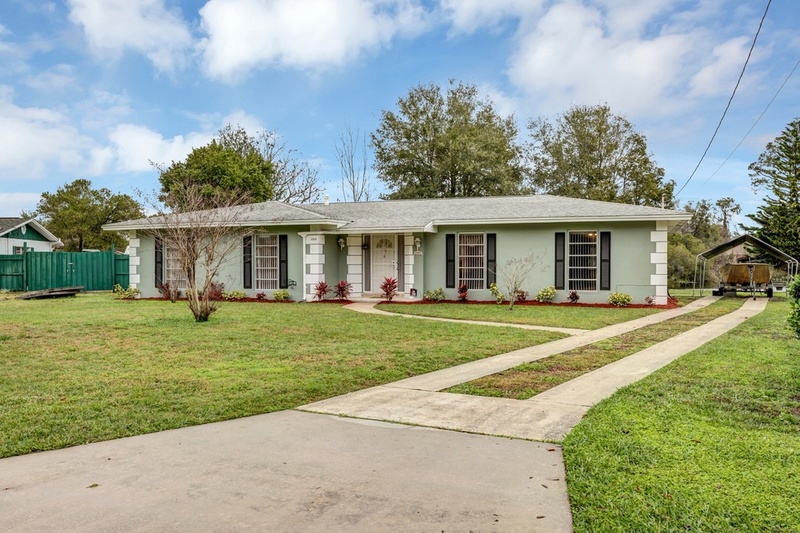 This could be ideal for income producing opportunities or extended stay for friends and family. Upon entering you welcome an open floor plan featuring a living room/ dining room combo with vaulted ceiling and tile flooring throughout. 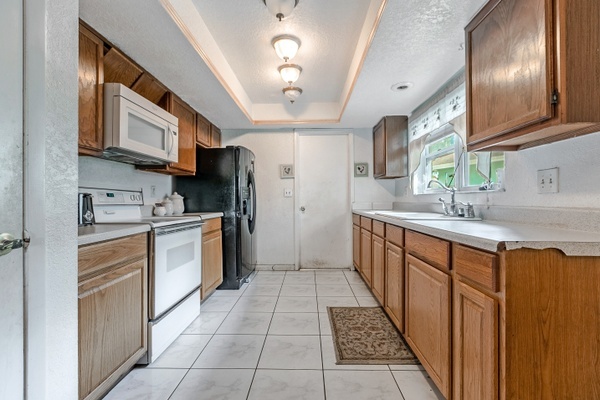 The kitchen provides all wood surface cabinets, ample counter space and eat in space looking out to the living room. 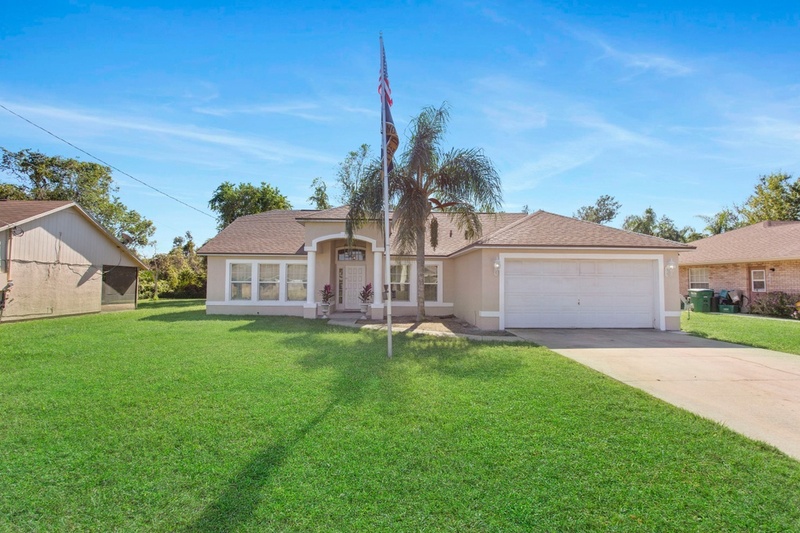 Convenient location with easy access to SR 417 and SR 408. 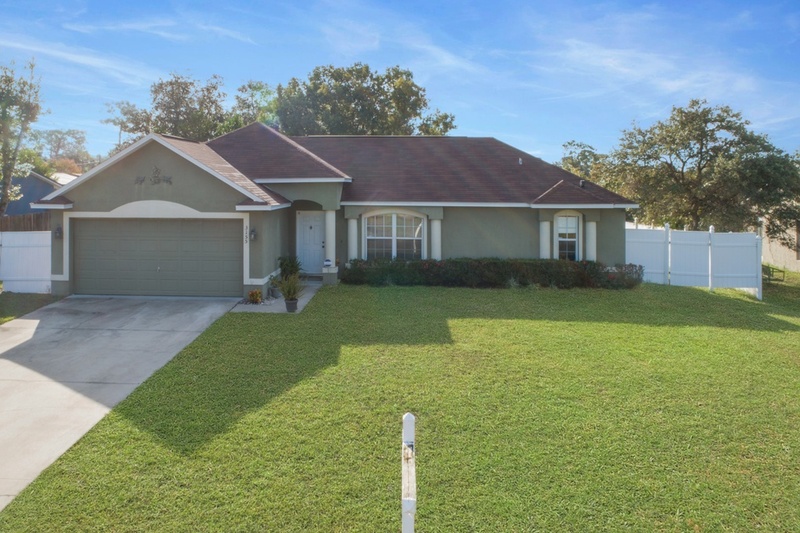 Close Proximity to Florida Hospital East, Valencia College, and University of Central Florida. 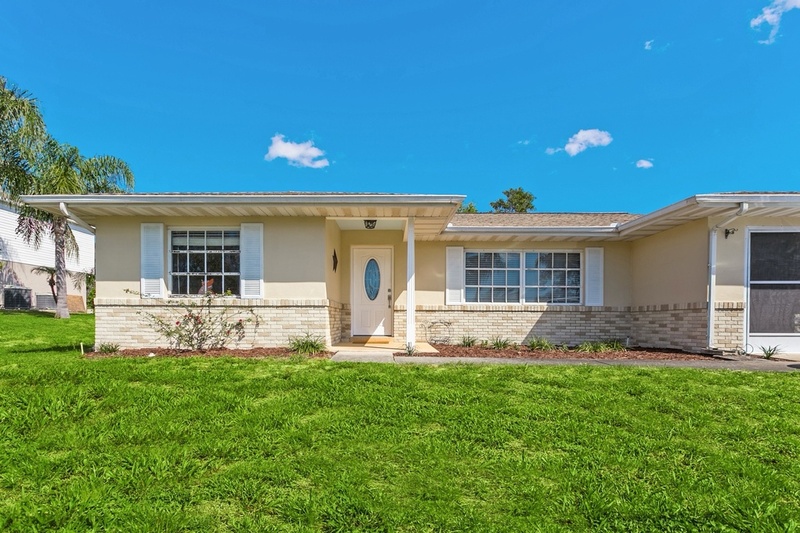 Whether you are a first-time home buyer, looking to down size, or investment purposes this home will offer endless opportunities in this prime location. 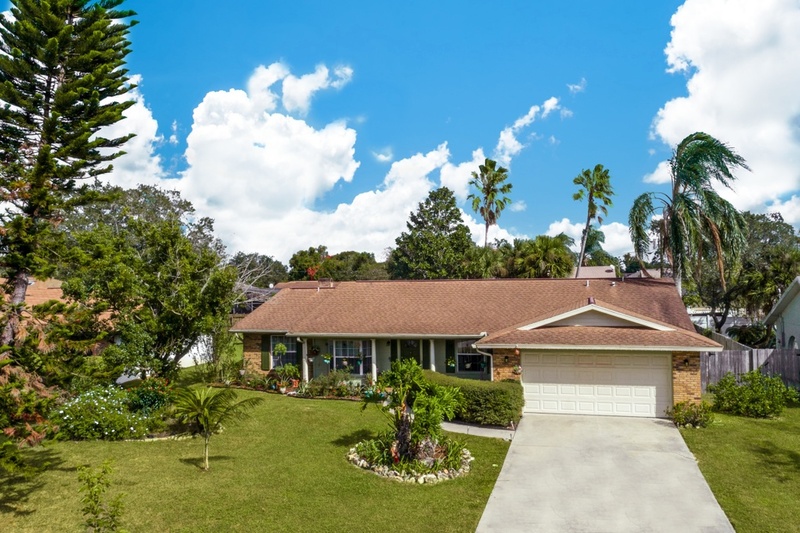 Come schedule your private showing today!